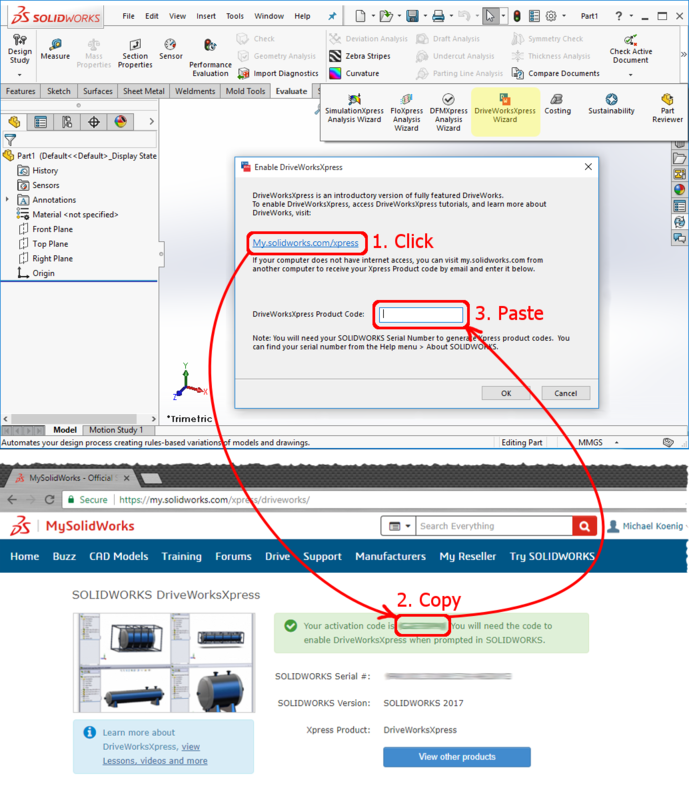 Every SOLIDWORKS user has access to a series of “Xpress” products which are introductory versions of fully featured add-ins to the software. 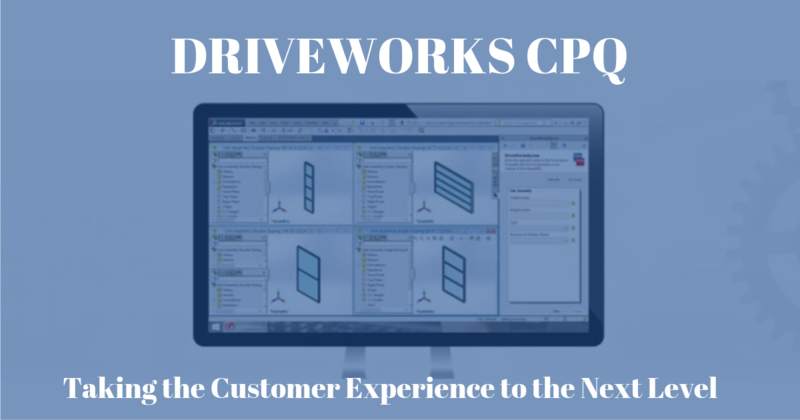 This blog will focus on DriveWorksXpress specifically, but the same procedure can be applied to SimulationXpress, FloXpress, DFMXpress and SustainabilityXpress. Do you find yourself creating essentially the same product over and over again? 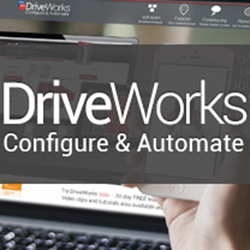 Could your products be defined by a uniform set of rules? 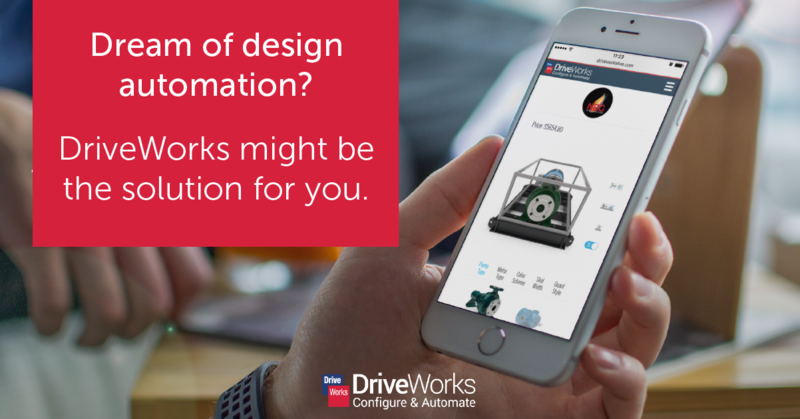 If you've ever dreamt of automating your repetitive design tasks in SOLIDWORKS, then DriveWorks might be the perfect solution for you.